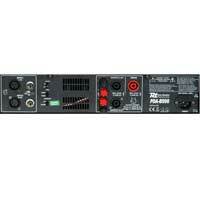 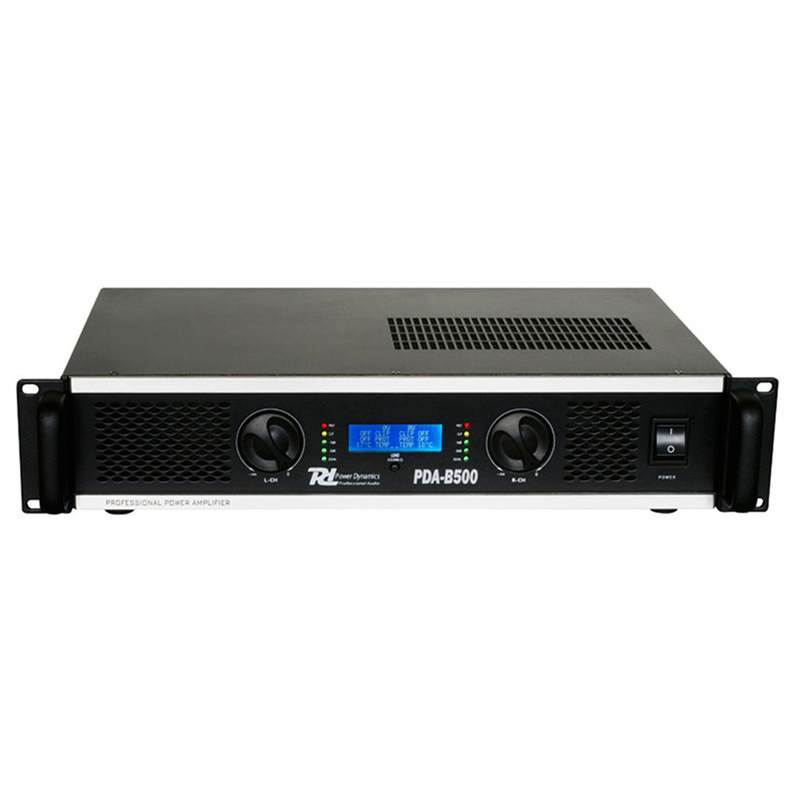 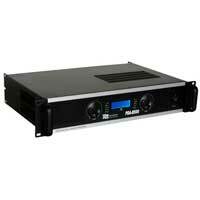 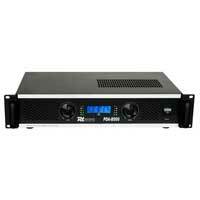 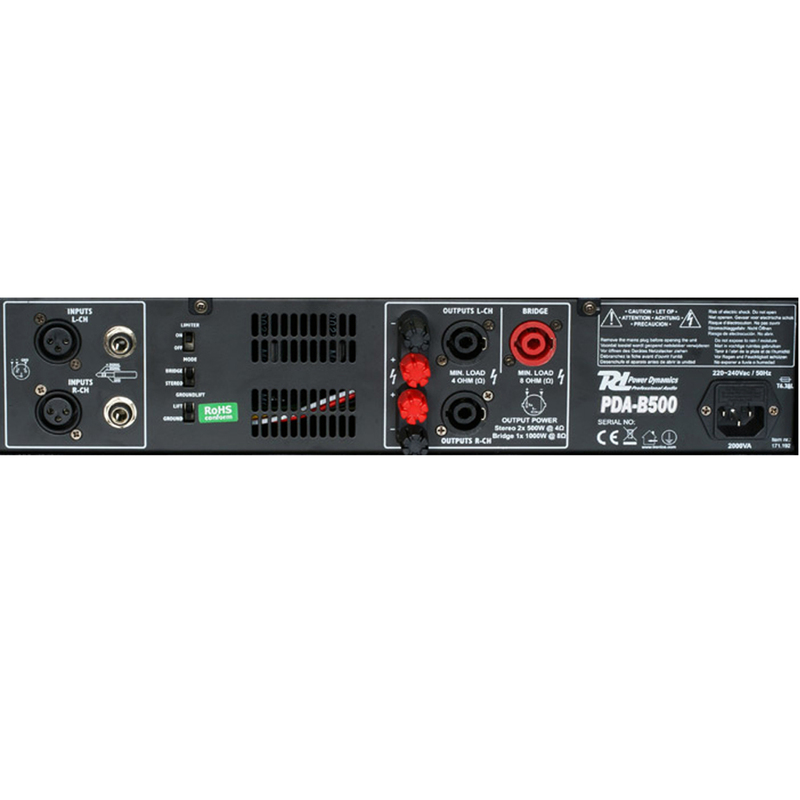 Amplifiers for professional use fitted with strong front panels. Very versatile due to high power reserves and silent cooling fans. 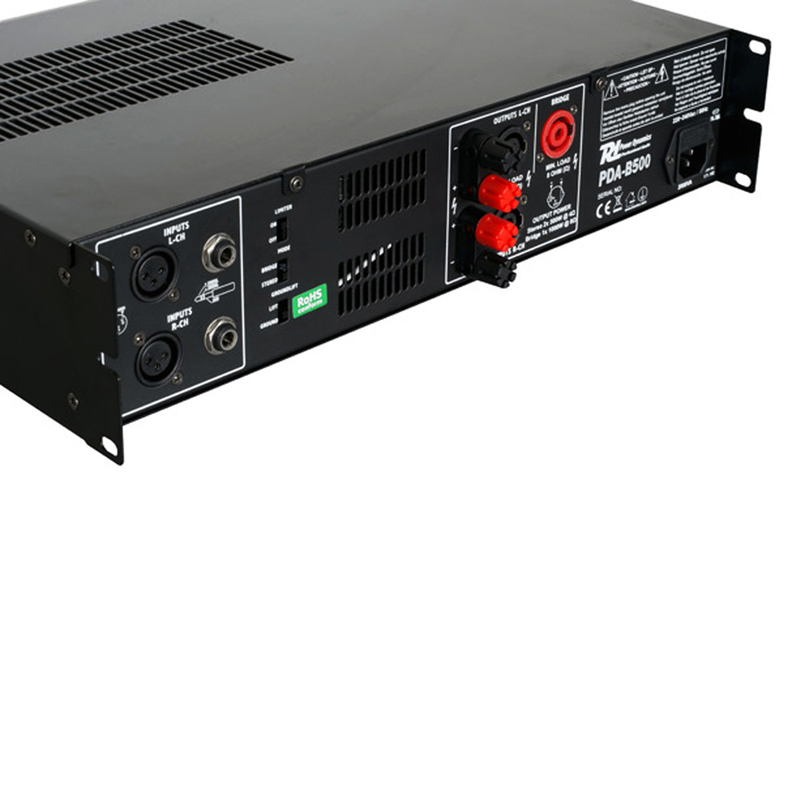 A robust construction suitable for heavy duty usage : DJ's, fixed installations and live performance.